Q. Can I see my app before I publish? 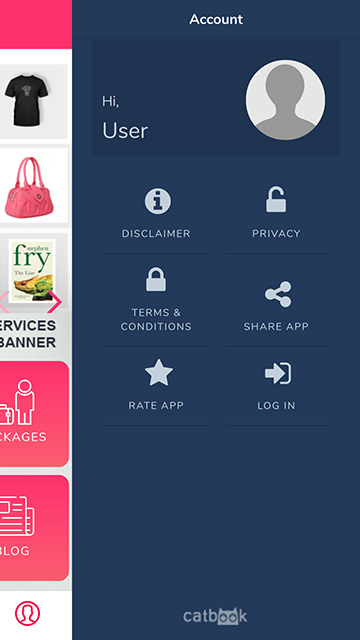 Absolutely you can view the same as we generally provide the Android APK. With this you can view all the changes after they are being made along with the running application on your phone before it has been published. We have made this as simple as possible for you. Q. Can I make changes to my app? 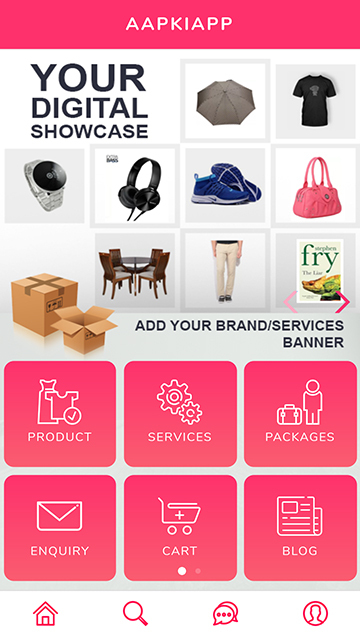 Definitely you can make as much changes as you want to as we also give APP Management System . Q. How much does Aapkiapp cost? 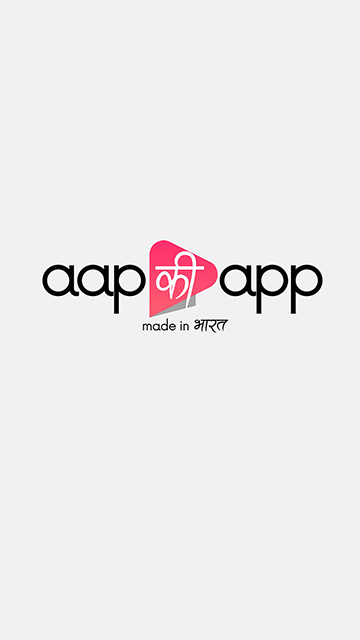 Cost for AAPKIAPP is suits every pocket as it’s very simple and puts everyone at ease. You can check out this pricing page for the detailed understanding . Q. What If your question does not get answered? In this case do send an email to support@aapkiapp.com and we will get back to you within 24 hours. It’s quite quick and easy. 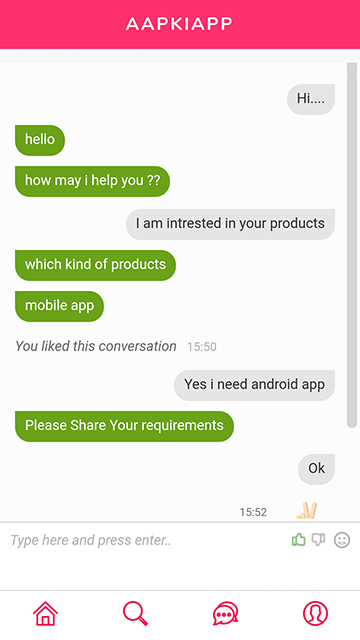 Q.Do I have to host my app? No, the app is hosted by aapkiapp.